What does it take to become a respected female leader with two roles in one of Asia’s biggest banks? 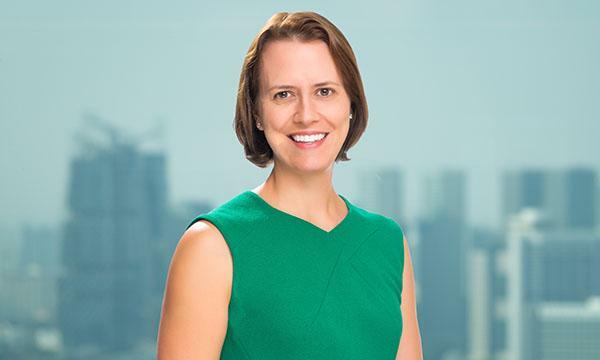 In 2012, Anna Marrs moved from being partner at McKinsey & Company’s Banking Practice to being the group head of Standard Chartered’s strategy and corporate development. Currently, she is both the bank’s regional CEO for ASEAN and South Asia and CEO of commercial and private banking. In this exclusive interview with Asian Banking and Finance, Anna talks about the highlights in her personal and professional lives, how she achieved her goals, and the sacrifices she made to reach the top. As CEO, what are your duties and responsibilities? I have two different roles at the bank. Based in Singapore, I work with CEOs of 15 countries and their teams to enhance their performance, improve the experience of our clients, and engage effectively with regulators and other stakeholders in these markets. The role is very broad as we have several business units in each country, and the region consists of very different markets--from Singapore to Nepal. I am also the head of two global business lines: commercial and private banking. I work with our markets across Asia, Africa, and the Middle East to build out these growing parts of the bank. businesses, there is usually something that do not quite happen according to plan. So a typical day always has a surprise or two in it. Tell us about your journey to get to where you are today. My career has not been very linear, but it has common themes around liking a challenge, being curious to see and understand markets and the world at large, and wanting to work for people from whom I can learn. I started my career in New York working for a hedge fund. From there I had a “fintech” phase, before fintech was as big as it is today. That role moved me from New York to London, where I stayed for 14 years. I spent nearly a decade at McKinsey, the last three years as a partner, working in financial services consulting. Then I joined Standard Chartered, from being in a strategy role to running different parts of the bank. Looking back, the highlights are always around people I worked with and mentored who have done well, from the support of the excellent mentors I have had over the years. What motivated you to pursue a career in banking? My first job in New York was on a trading floor and the energy was quite addictive. I loved how the whole world came through your Bloomberg terminal. It was fast-paced and full of smart people. It was also quite a male-dominated environment, and there was a degree of skepticism around any woman who was not a secretary. This made me angry and the fight of proving I could do it, that I could achieve whatever anyone else could, also kept me going in financial services over the first part of my career. As a woman in the banking industry, what are the challenges you’ve had to face over the years, and how did you overcome those challenges? The hardest period was during my pregnancy, maternity leave, and coming back from maternity leave. I was on the path to being partner at McKinsey, so I travelled a lot, and I was exhausted. Everything from finding “professional” maternity wear to getting your suitcase up into an overhead bin felt way too hard. I also wondered whether what I was trying to do was possible as there were no role models for women with busy careers in my family. I really benefited over those years from working with a couple of other female partners who had been in the banking practice in McKinsey’s London office 5-10 years before me. Having women around who have gone through similar challenges and having a sense of humour are two very valuable assets. What is one of the toughest decisions you have had to make and how did it impact your life? I think the toughest decisions we have made as a family is about location. My husband is English, and my 11-year-old son in particular feels very English. My 9-year-old daughter is more easy going about it all. We agreed as a family to move to Singapore with Standard Chartered. It has been very good for my work, but a sacrifice in other ways. My husband’s parents are very far away in the UK. Mine are further away in the US and not getting younger. Ultimately it has brought us closer as a family as we embark on these things together, but it’s also a recognition that you can’t optimise everything at every point. I am very proud I have been able to have an interesting and challenging career, and a close relationship with my family, and I feel very fortunate as well to have a rich life both inside and outside the home. What can you say about the notable progress in the number of women joining different highly-competitive industries such as banking? When I had the last role change at Standard Chartered, I received an email from an old contact who is senior at Citibank in the US. Her message simply said, “Congratulations – keep going.” That’s what I’d say to women making progress in traditionally male-dominated industries: keep going. Also, try to acquire technical skills early, skills in risk or finance for example, as it gets harder later. 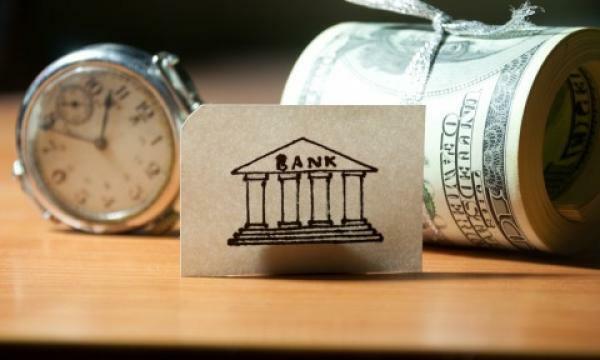 Banking is a very broad business and there are many different things to do. Find a part of banking that you really love as you’ll need that passion to keep you going through the inevitable challenges on the way.